This teaching is based on an article by Dr. Emma. S Norman. Norman E.S. (2017). Standing up for Inherent Rights: The Role of Indigenous-led Activism in Protecting Sacred Waters and Ways of Life. Society & Natural Resources, Vol 30 (4): 537-553. Coast Salish peoples are a group of ethnically and linguistically related Indigenous peoples of the Pacific Northwest Coast, living in British Columbia, Canada, and the U.S. states of Washington and Oregon. Their cultures share many similarities; however, communities remain distinctly autonomous, as their traditional teachings, songs, dances, spiritual ceremonies and languages depict the identity and strengths of their peoples. This acknowledgment actively pushes back against settler-colonial ideas of pan-indigeneity and recognizes pan-indigeneity as a colonial tool to render Indigenous peoples silent and as a refusal to acknowledge the cultural and historical differences between different Indigenous communities. Through three moments in time, Norman tells the story of why Indigenous activism around fresh water issues is a matter both of protecting the waters and preserving Indigenous ways of life and of why the two are inseparable. Each vignette shines a light on the role of Indigenous activism at a different scale — personal, tribal and collective. Together, those vignettes highlight acts of leadership and pay tribute to the resilience and determination of Coast Salish peoples in the face of ongoing colonialism and environmental change. On a calm morning, Tyson Oreiro, a Lummi community member, went out crabbing on his traditional territory. Despite declining numbers of crabs, Tyson was continuing a cultural tradition that his ancestors had been practising for thousands of years. In this context, the simple act of fishing, or pulling a canoe, is an act of resistance and resilience. Everyday acts of survival (fishing, hunting, etc.) may be considered activism or heroism given the structural injustices of settler-colonial systems. However, in the tense post 9/11 climate, Tyson’s sacred space was launched into a geopolitics nexus. At Xwe’chieXen (Cherry Point), on Lummi traditional territory, sits an oil refinery subject to “high risk” of terrorist activity. That morning, in violation of Tyson’s fishing rights, the US Department of Homeland Security ordered Tyson to leave the area or be considered a threat to national security. 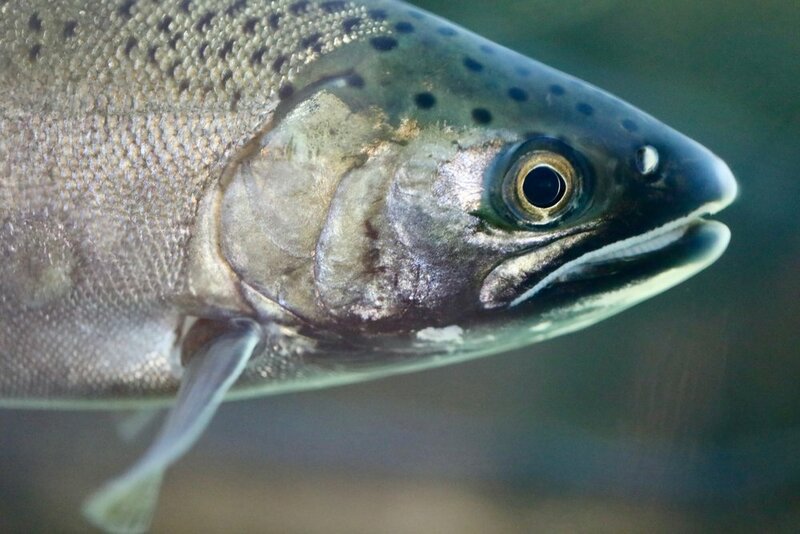 Although on a personal level, Tyson had to retreat, the Lummi Nation has been actively advocating ever since for their inherent and acquired treaty rights to fish and to protect the waters for the next generations. More than a decade later, usual and accustomed fishing rights were threatened once again. The proposed Gateway Pacific Terminal raised significant concerns over its negative impacts on the environment and on Lummi fishing rights. In 2012, the Lummi community organized a protest, asserting that “Treaty rights are not for sale” and are “non-negotiable.” Although the Lummi community was backed by environmental groups, it was the Lummi Nation’s sovereign status and treaty trust responsibilities that ultimately led to the project’s retreat. 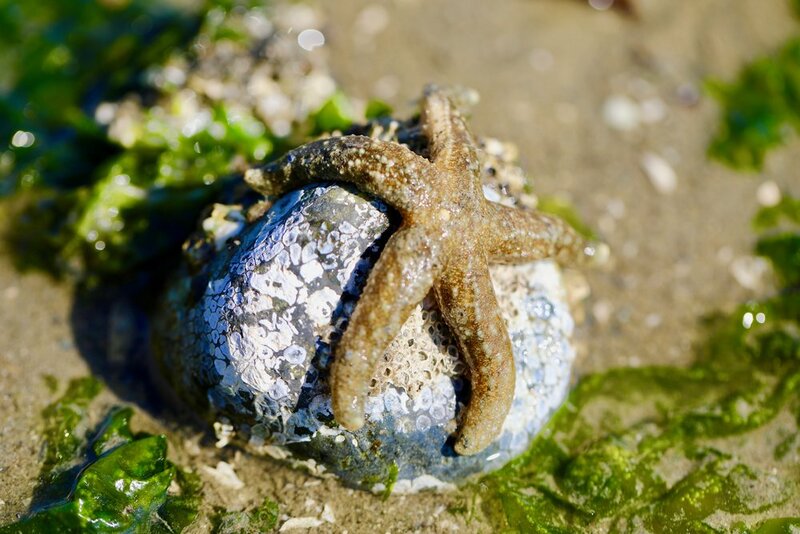 In 2016, the Army Corps of Engineers issued a permit denial, putting the project to an end and marking a decisive win for Lummi Nation’s inherent and acquired fishing rights. In 2015, the Lummi Nation had to face a parallel challenge in the form of an oil rig owned and operated by Royal Shell. The Polar Pioneer, or the “Death Star” as it came to be dubbed, received a permit to drill in the Arctic Chukchi Sea. In response to this violation of Lummi treaty rights and to environmental threats, thousands of Indigenous and Greenpeace activists pulled together in protest. On the eve of the Polar Pioneer’s departure, canoes and kayak activists organized a blockade and confronted police boats. Although the police successfully dismantled the blockade, Royal Shell did not pursue drilling, reporting there was not enough oil to make the investment worthwhile. This successful story does not hide the fact that Shell received a permit to drill, demonstrating a system failure in protecting Lummi basic needs and treaty rights. Whether at the individual, tribal or collective level, vignettes highlight the continuous need for members of the Lummi Nation to “hold the line” of treaty trust responsibilities, as the onus to remind governing officials of those responsibilities continues to be placed on Indigenous peoples themselves. For structural change to occur, Norman points to the need for a shift from a reactive to a proactive paradigm. Taking a long-term view that extends beyond the next election cycle, allies and governments will need to reform the educational system, think beyond colonial fragmented jurisdictions, embrace collectivism and foster diverse worldviews if we are to fulfill the promise of Indigenous water governance. 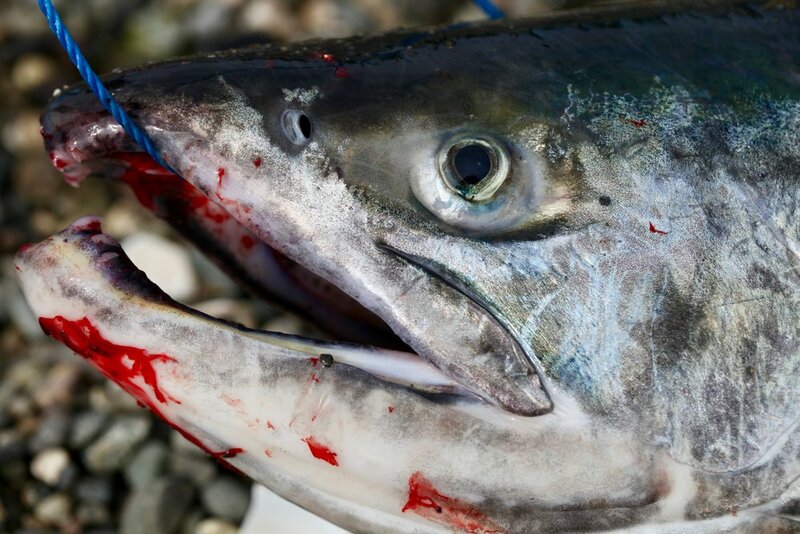 For Coast Salish Peoples, fishing is not just a means of sustenance or a source of economic gain, it is a fundamental way of life integral to cultural identity. Profoundly different from Western society, epistemologies of fishing for Indigenous tribes of the Coastal Pacific do not entail “going after” fish. Rather, the sea provides for you, if you respect, protect, and care for the waters and the habitat. Grounded in reciprocity, the rights to receiving fish go hand in hand with the responsibilities of providing for their long-term protection. The work of coastal communities today and that of their ancestors to protect the water and the habitat are an integral part of maintaining this reciprocal relationship. By contrast, in Western society, jurisdictional fragmentation and political economic pressures have delinked “rights” from “responsibilities,” compromising the fragile ecosystem balance.